Yuvraj is back into the Indian Cricket squad after 9 months of break. Yuvraj Singh is mentioned in the Indian squad announced today for Australia matches. 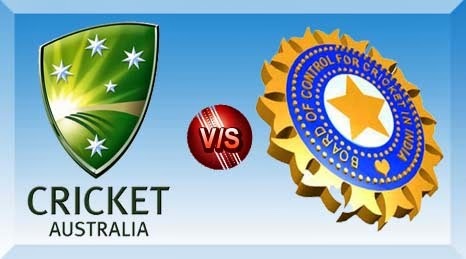 The Australia series of India is going to begin by this October 10. Yuvraj is set away from Indian squad due to his poor form. 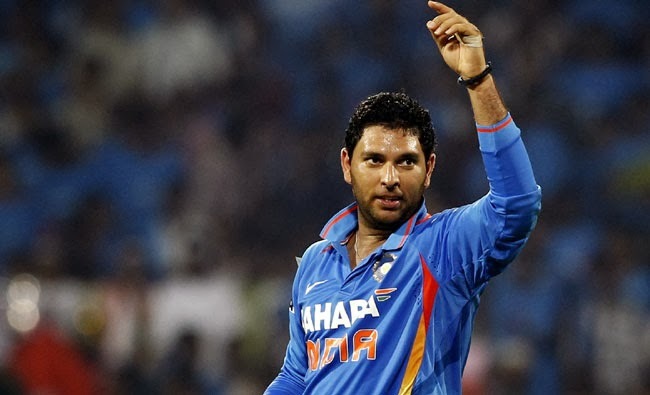 January 27 is the last time Yuvraj made his presence in Indian team played against England. After that match, Yuvraj Singh is back into the Indian squad announced for one T20 and 3ODI matches today. The top two ODI teams are going to face each other. The Indian team for T20 match and first 3 ODI has been announced today. The Australian tour of India holds one T20 match and 7 ODI matches. The first game of this tour is T20 game scheduled on October 10. Some players are dropped down from the squad who were in the Champions trophy and Zimbabwe series. Other than Yuvraj, Gambir and Sehwag are expected to be in the squad but unfortunately they were not in the squad. Dinesh Karthik was the player in the place of Yuvraj, when he was out of squad. In this Australia tour Dinesh Karthik and other few players have been dropped. Yuvraj is back into the squad is the great talk around Indian fans. After performing well in some matches and after great physical training taken in France, Yuvraj is back for T20 match and first 3 ODI of the series. He made his way by playing well in the List A matches held against West Indies A. He scored a good score of 123,40 and 61 in the three List A matches and showed his good performance for making his way back into Indian team. In another T20 match against the same opponent West Indies A, he scored a fast score of 52. Yuvraj also scored 84 against India Red and made his way into the Indian squad. Are you excited to watch the great matches going to take place? The top two legends of ODI are going to face one another in this series. Share your views on this series.